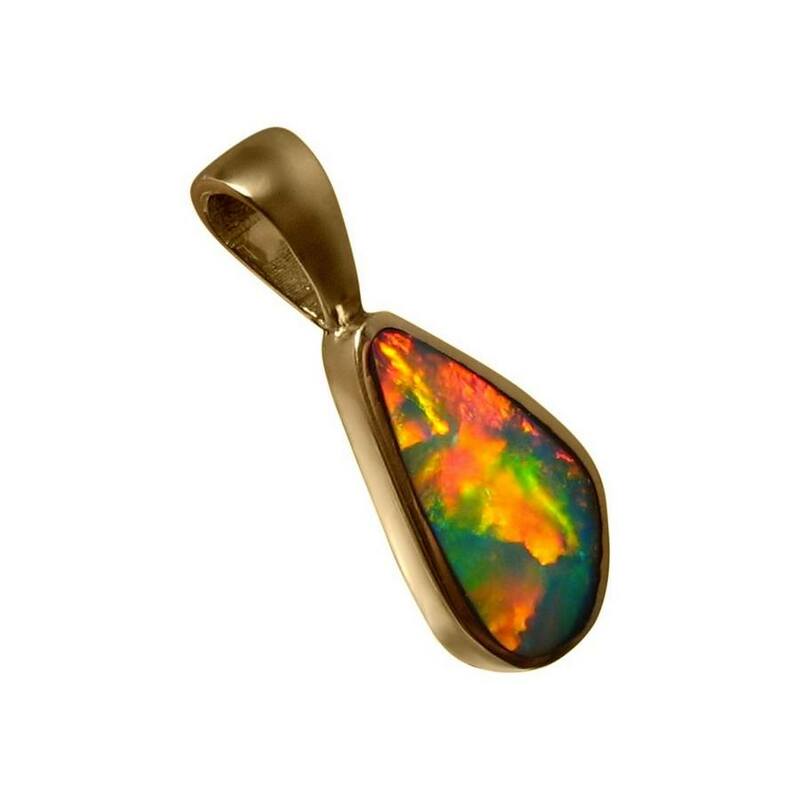 A vibrant Opal pendant slide in 14k Yellow Gold set with an extremely bright fiery Opal. 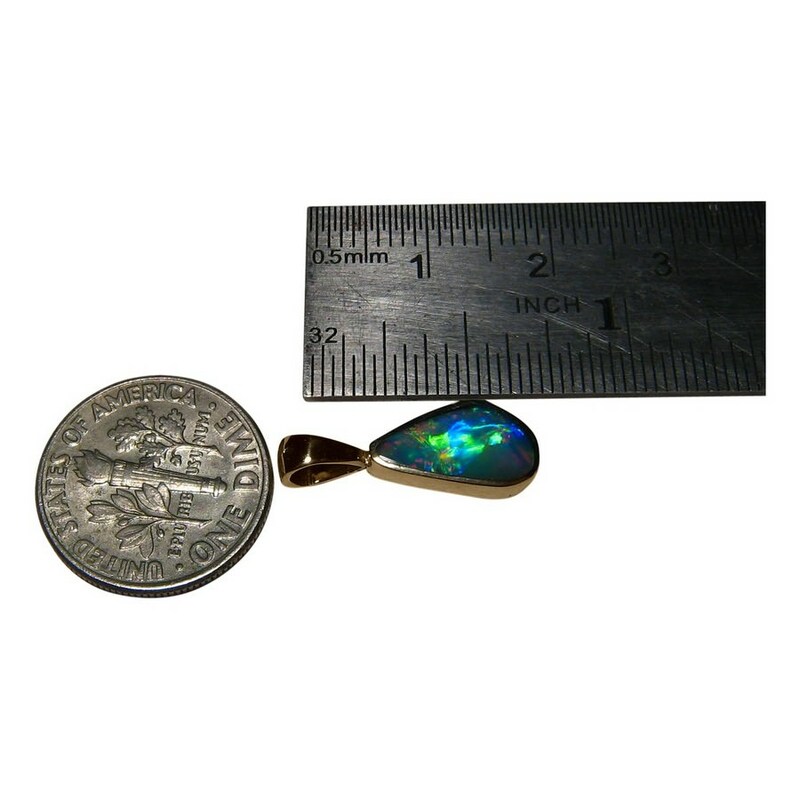 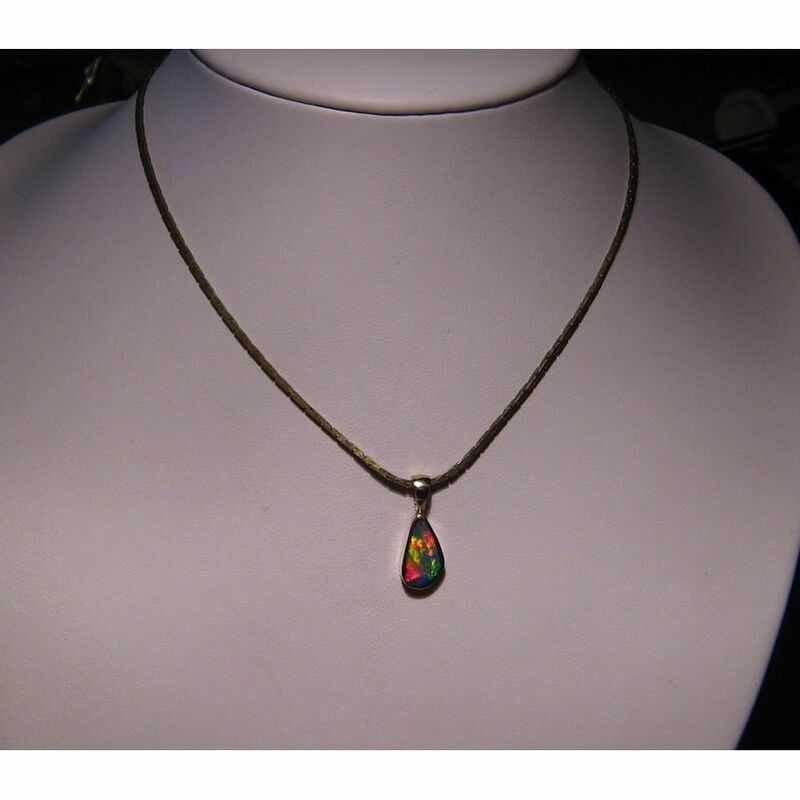 A gem quality exception Opal pendant slide in 14k Gold that can be worn by men or women. 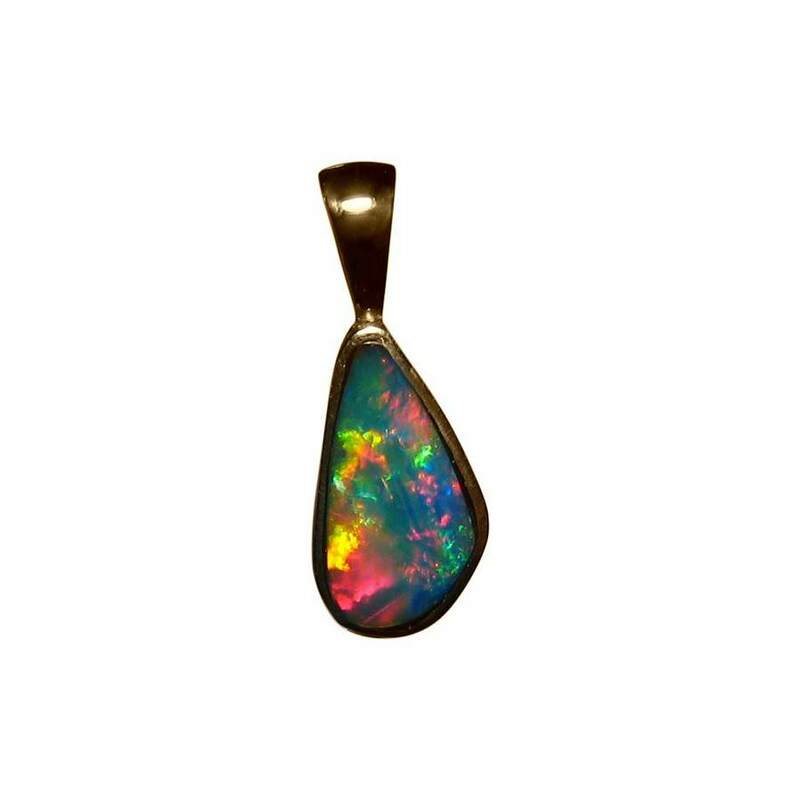 The pendant is in 14k Yellow Gold which accentuates the fiery colors of the Lightning Ridge Opal and the video below will show the gorgeous play of color as well as the high shine of Gold. 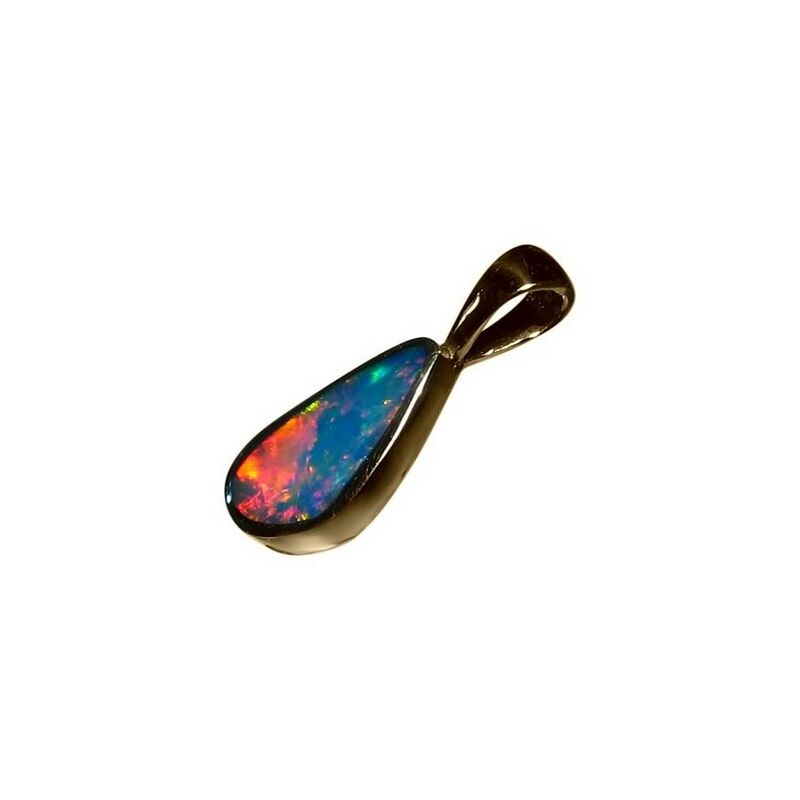 The Opal is free form in shape with the finished pendant measuring just over ¾ of an inch long and with the extremely colors flashing in the stunning pattern, this pendant will be noticed and admired when worn. 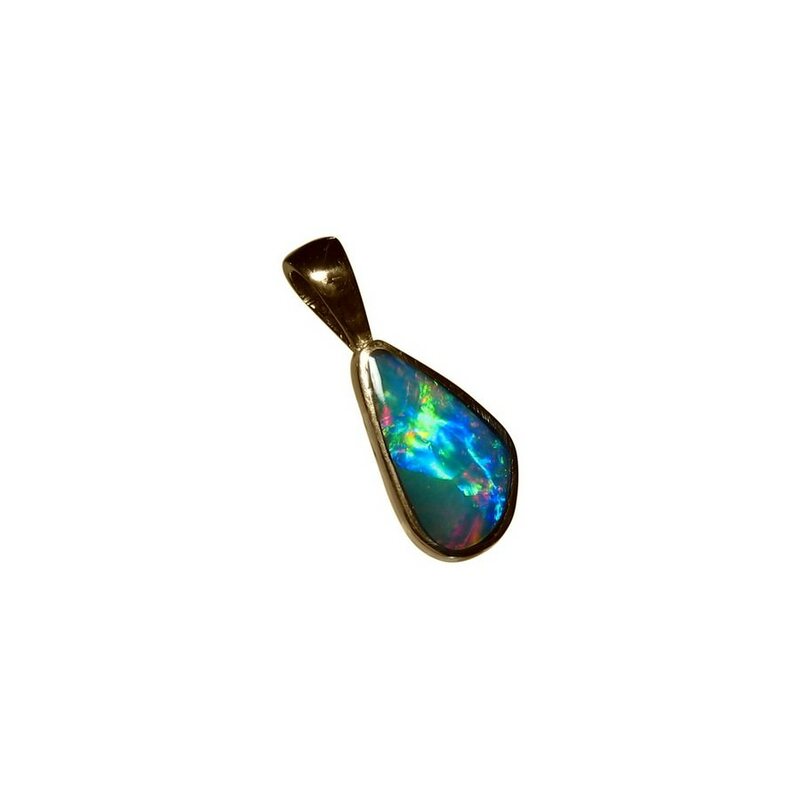 A top quality Opal pendant that is ready to ship now and cannot be made to order due to the scarcity of this type of Opal.